Ai Group Blog > Policy > Environment and Energy > Should we be looking at new coal-fired power stations? Are we going to renew Australia’s coal-fired electricity generators? It doesn’t seem likely. Here’s why. Australians want three things from our electricity system: costs they can afford, supply they can rely on, and environmental sustainability. It’s easy to trade off one of these goals against the others, and tough to maximise them all. Right now, wholesale electricity prices are soaring and the reliability and security of supply are under increasing strain in South Australia and soon Victoria. As we’ve explored before, price changes have been largely driven by the exit of older coal-fired generators and the surging price of fuel for gas-fired generators. The exit of coal and the rise of gas are both accelerated by the increasing role of renewable energy. But our electricity system isn’t yet set up to integrate very high levels of variable renewables. It will take a lot of reform to moderate costs and encourage sufficient flexibility in generation, networks, storage and demand. Many people will naturally ask: if our old coal-fired generators delivered affordable, reliable energy, why not stick with coal? Surely replacing old coal plants as they retire with new ones will be simpler and more effective than moving to a radically different energy system? And surely new coal will be much cleaner and more efficient than old plants? As it turns out, new-for-old replacement of our coal fleet does not look like a good solution for price, reliability or the environment. Electricity sector investors are unlikely to finance a new coal-fired power station in Australia again – and if they do, it will probably look very different to anything built before. The reasons are only partly to do with climate change. Competing technologies and the changing electricity market are even bigger factors. Let’s start with price. Our benchmark for cheap power is the wholesale price of around $40 a megawatt hour that we’ve enjoyed – with a few bumps – over most of the past two decades. The forward prices that are worrying industry have now hit around $75/MWh. 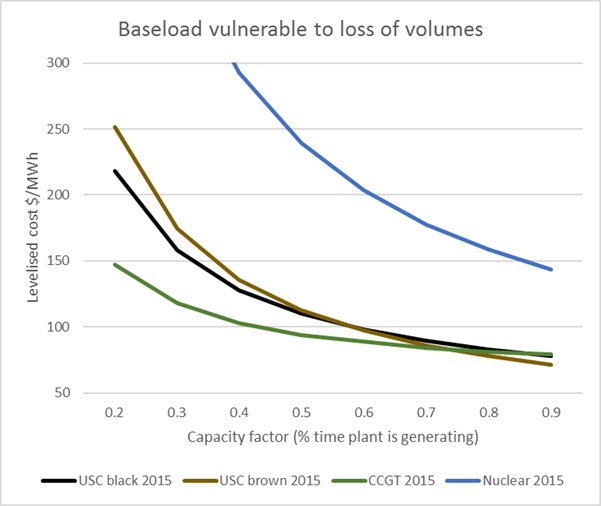 But recent projections put the lifetime cost of power from a new efficient ‘ultrasupercritical’ (USC) coal plant at around $80/MWh, including both operating costs with modest fuel prices, and the capital cost of building and financing the plant. To build a coal plant with such costs, investors would need to expect wholesale prices to rise even above looming levels and stay there for decades. The costs of new-build generation of all sorts will continue to evolve – more on that later. Sources: AER (NEM 2014), ASXenergy (futures), ACT wind auction, ARENA solar round, remainder CO2CRC Australian Power Generation Technology report. Fuel cost assumptions: gas $8/GJ, black coal $4/GJ, brown coal $1.75/GJ. While coal plants are vulnerable to weather and labour problems, they provide a very constant supply of high-quality power. They perform well if they are able to service ‘base load’, working near full capacity all the time. But they are not very flexible: they can’t rapidly ramp supply up and down without damage, they are expensive to start, and their high capital costs mean that the less often they run, the higher the price they need to secure when they do run. The electricity market is clearly becoming very unfriendly for such inflexible generators: much of the time there is an abundance of power from solar or wind, with rooftop solar taking a lot of demand out of the market entirely. When the sun goes down or the wind slackens other sources of power are badly needed – but conventional coal plants often can’t respond fast enough to serve as backup, nor can they afford to sit around waiting to be called on. For instance, if an ultrasupercritical coal plant generates at an average of 60% of its capacity instead of the 80% or so usually assumed, its levelised cost rises from $80/MWh to $100/MWh. The impact can be the same whether plants actually generate less often, or bid into the market below their long run cost in order to keep operating in the short term. Nuclear energy, which is much more capital intensive, would see costs rise even more steeply at lower utilisation rates. Combined cycle gas generators have much lower capital costs and higher fuel costs, so lower capacity factors have less impact on the price they need to secure. Gas generators are also physically suited to rapidly ramp up supply in a more dynamic market. Emissions for new coal plants can be significantly lower than old ones, but they are still substantial. 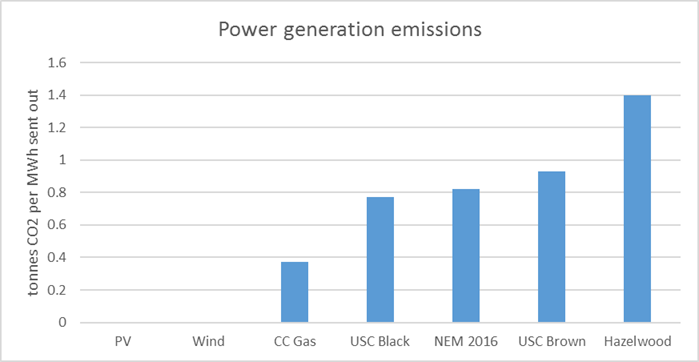 The average emissions intensity of the National Electricity Market (NEM) in 2016 was around 0.8 tonnes of carbon dioxide per MWh, though that includes some very high emitters like Victoria’s retiring Hazelwood plant (1.4 t/MWh). A new ultrasupercritical plant burning brown coal at much higher temperatures and pressures than Hazelwood could get emissions down to 0.9 t/MWh. 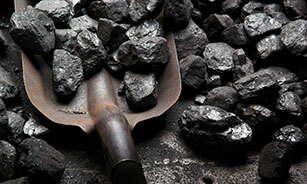 Burning black coal would produce about 0.8 t/MWh. Thus, replacing the highest emitting current plants with new coal could reduce emissions somewhat below the current average. However, Australia has committed to reduce national emissions by 26-28% by 2030, and to help achieve global net zero emissions beyond that. Investors will expect public policies to meet those goals; while Australia can use international emissions units to help achieve its targets, policy is still likely to impose regulatory or price burdens on new coal plants during their 30- to 50-year life. Those burdens would reduce the expected return for new coal versus other investment options, making it a doubtful choice. For instance, a simple carbon price of $20 per tonne would raise the levelised cost of ultrasupercritical black coal from $81 to $97 per MWh, but gas from $80 to just $88 per MWh, and leave wind unchanged at $75 per MWh. 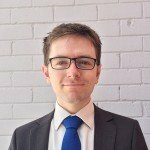 Putting these perspectives together, new coal-fired generators are unlikely to bring current prices down because they require even higher prices to be bankable; they are a poor fit to stabilise the grid because they are less flexible than gas and more expensive to operate as backup; and their long asset life and limited ability to reduce emissions sits badly with Australia’s commitments to steep emissions reductions in coming decades. New technology could change the picture. Carbon capture and storage (CCS) can greatly reduce the emissions from coal and gas plants, albeit at a very large cost premium; as the small number of CCS plants grows, experience and innovation should reduce this premium. 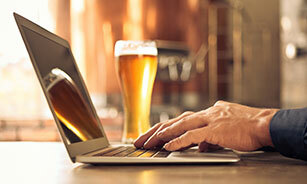 Different approaches to generation could also help. Direct Injection Carbon Engines (DICE) operate like diesel generators but are fueled with a slurry of ground coal and water. DICE could be very flexible, and potentially combinable with CCS, but the technology is still too early in its development for price or performance estimates to be robust. But competing technologies are not standing still. Costs continue to fall for wind and, especially, solar photovoltaic power. Forecasters have so often underestimated renewable cost reductions that we should be cautious about putting too much weight on new projections; but the following chart gives some sense of where costs may be going. It combines old cost estimates from the time of Australia’s 2003 Energy White Paper; the 2015 Australian Power Generation Technology estimates for costs in 2015 and projections for 2030; updated information for actual wind and solar projects in 2016; and adapted International Renewable Energy Agency projections for likely progress by 2025. If the latest projections are close to the mark, coal technologies will have a very tough time competing with wind and solar for the cheapest source of energy. Gas will have a much better shot as a provider of flexibility to support the grid, depending on progress with competing sources like energy storage, demand management, smart networks and more. Existing coal-fired power stations face different cost structures and will continue to play an important role in the grid for some time to come, even as they gradually fall victim to age, declining volumes, and potentially climate policy. But it seems unlikely that replacing them like-for-like would be a viable solution to any of our energy challenges. What do you think our future energy system looks like? Is there a likely future for new coal generation? Have your say by commenting below. Good article. Interestingly enough coal power plants are also getting smarter. There is technology available to raise / low the output of a coal power plan within 15 minutes by +- 30%. Your excellent article is linked from the Guardian today. Coal-fired power stations are unattractive to investors because a carbon tax is possible in the next 5-20 years and that would kill the already uncertain numbers. Coal can’t get investment finance because it is a 30 year investment period and a carbon tax is possible or even likely in the next 5 -15 years and that would kill the already uncertain numbers. Thanks Colin, I would say that the two biggest reasons why potential investors have confirmed their lack of interest include not just the likelihood of a significant carbon constraint (whether pricing, regulation or subsidy of other energy sources) over the 30-50 year life of a new coal-fired power plant, but the certainty of competition from sources that provide power and systemic flexibility more cheaply. Thanks for the article, it was very well done. Do you have any thoughts on geothermal generation? I think they use this in places in NZ but they have geothermal activity closer to the surface than we do in Aus. Thanks Paul. There is quite a bit of geothermal generation worldwide, but most of it takes advantage of naturally occurring sources of geothermally heated water – hot springs and similar, found in volcanically or tectonically active regions. Some of this generation is very cheap, and it’s pretty steady and reliable. In Australia we largely lack that geology, but there has been a lot of interest in Hot Dry Rock geothermal energy – essentially drilling kilometres-deep holes, fracturing the rock between them, and circulating water through the resulting system to get useful heat for the power plant at the surface. There was a lot of optimism about Australian geothermal a decade ago, but technical and commercial progress has been slower than hoped. Wind, solar and energy storage have so far demonstrated faster improvement and attracted much more public and private investment. But given the surprises we’ve already seen in the energy space, I wouldn’t count Australian geothermal out just yet. Having been involved in desktop studies of LCOEs some years ago (essentially a meta-analysis of 10+ published articles) I would be worried about basing any serious energy policy on the kind of material you present. There seem always to be wide disparities between different sources and much more work, without much gain, would need to be done to figure out why. Plus, I simply don’t trust estimates and projections for costs of utility scale renewables. They might be correct, but who knows? Ideology and wishful thinking permeate the sector. So, what’s to be done? The only real guide to cost is what a real business has actually paid, recently, to build and operate a real power plant. There might be second-best approaches, like full designs and costings from a reputable engineering/construction firm, but that costs real money. 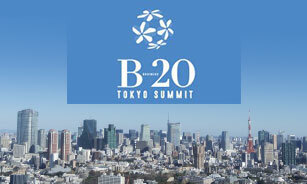 Cheaper and easier to take BNEF’s word. In the meantime, stay sceptical. Thanks, Tom – we should definitely be cautious about estimates and projections. A lot of exercises have had difficulty keeping up with change in wind and solar, and overestimation is rife. As you say, BNEF’s figures on recent global costs are as good or better than anything else easily available. 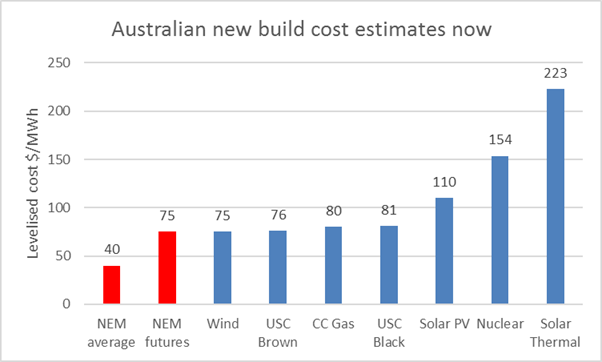 My chart of current Australian new build estimates tried to take account of this by using, for wind and solar, the contracted costs of recent actual new builds. The APGT estimates from 2015 were well above these levels. For your levalised costs table can you please provide a table of assumptions eg plant life, maintenance cost, capital cost, operating cost, availability to provide a more complete picture? In addition a table of implicit and explicit subsidies would be appreciated. The ‘Australian new build cost estimates now’ chart largely uses the assumptions from the Australian Power Generation Technology report released by the CO2CRC in 2015 (http://www.co2crc.com.au/publication-category/reports/). For wind and PV the APGT estimates seemed out of line with experience since, and I have used the results of the ACT wind auctions and the information published out of the ARENA large scale solar round (including total project costs, capacity factors etc). The ARENA and ACT processes provided actual or arguable subsidies but reported full subsidy-exclusive costs. Key common factors influencing the LCOE calculation are 10% discount rate and 30 year plant life (20 for wind). Lower discount could be argued, and would benefit capital intensive techs (wind, solar, nuclear, brown coal) versus fuel intensive (gas and to a much lesser extent black coal). Great article and good to see a balanced (unpolitical) and informative narrative on this issue. I can see CC Gas as a short term option for taking up the slack of wind and Solar PV but as our gas supplies are heading to Asia as LNG the cost is soaring. Any thoughts on Thermal, I feel we are lagging behind with that tech? Thanks, Reg. Gas prices are certainly high and headed higher, driven by a tight market that also makes supply difficult (and inflexible) for the power sector. A big problem for industry and the power sector. 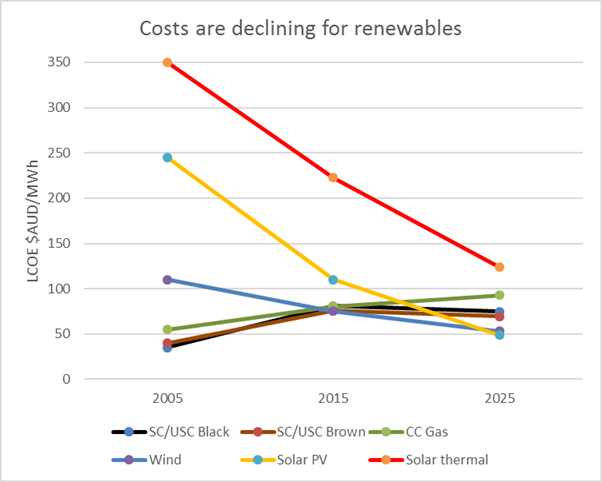 On solar thermal – projected costs are coming down but still look significant compared to PV and onshore wind, and there is much less solar thermal being built so we can guess that learning effects will be slower. The potential value of thermal with storage is as flexible and dispatchable generation, but the question is whether that flexibility will be more competitively provided by other forms of generation, storage and demand response. I wouldn’t count out this technology, though! Left out of that equation is the option of using Stored hydro to fill in the troughs in renewable generation. Ideally with water (stored or Stored storm water or treated Waste-water) pumped up high by the noon peak in Solar PV. That is an approach that could feasibly partially relieve the drought affected areas west of the Great dividing range. Thanks for your comment. The post certainly didn’t canvass the various technologies and options for providing flexibility to the grid, just some of the major generation technologies. It will be very interesting to see what hydro and battery options can deliver!